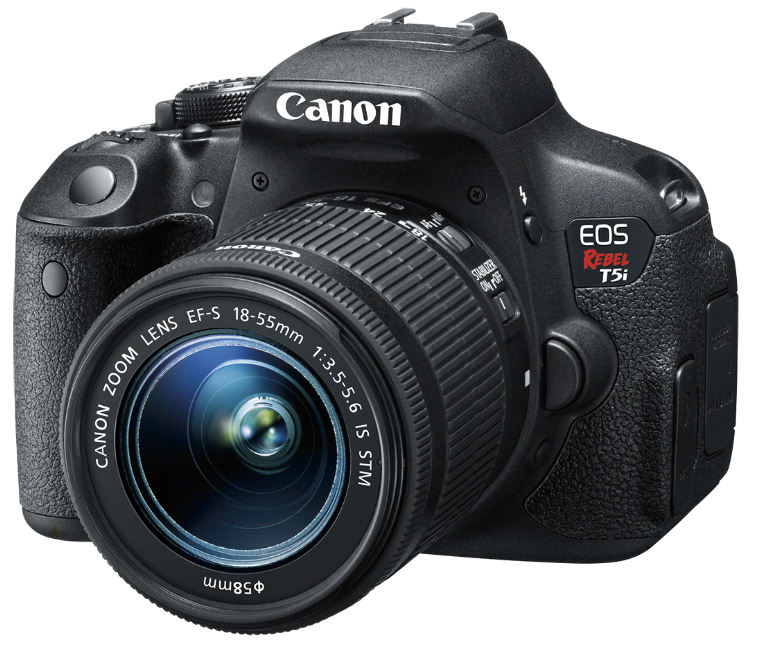 I know several people in my life who would be super excited to get a new Canon EOS Rebel T5i for the Holidays! Best Buy is the ultimate destination for the latest cameras to capture your holiday memories. The Canon EOS Rebel T5i is one of the best-selling DSLR cameras because it makes advanced photography easy and fun while also giving you exceptional image quality. Plus it offers a variety of automatic functions that optimize settings for your given subject type, lighting conditions and desired effects. 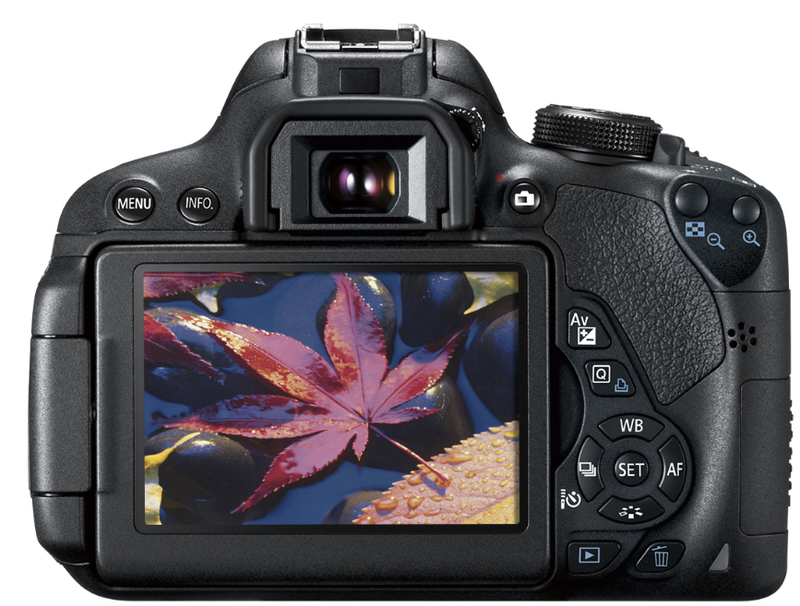 18.0-megapixel CMOS sensor and a DIGIC 5 image processor to ensure vivid, crystal-clear images. NOTE: Memory card sold separately. From 12/7 to 12/20, you can save $150 on the Canon EOS Rebel T5i at Best Buy. Visit Best Buy to learn more. Do you love twitter parties? Best Buy is hosting an LG OLED Twitter Party on Thursday December 4th at 7PM CST and a Canon Twitter Party on Thursday December 18th at 7pm CST. Feel free to join this party for a chance to receive Best Buy gift cards and other great prizes. 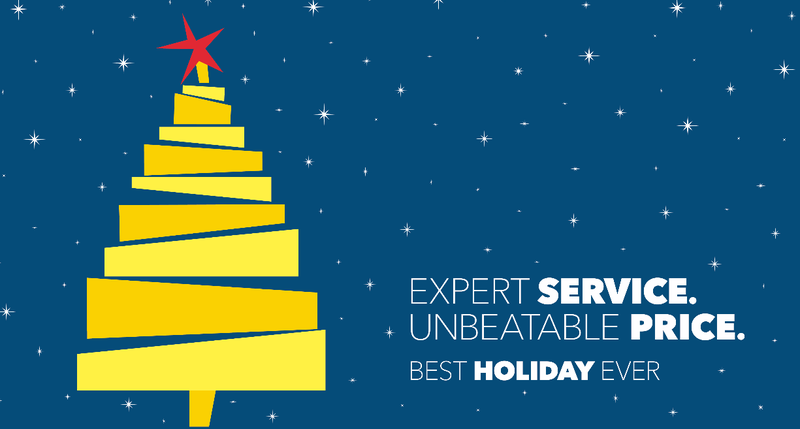 Tweet #HintingSeason with your top gifts that you want this Holiday from Best Buy. Get 4 Disney Movies for $1!! PLUS FREE SHIPPING! Did you know how common fertility issues are?